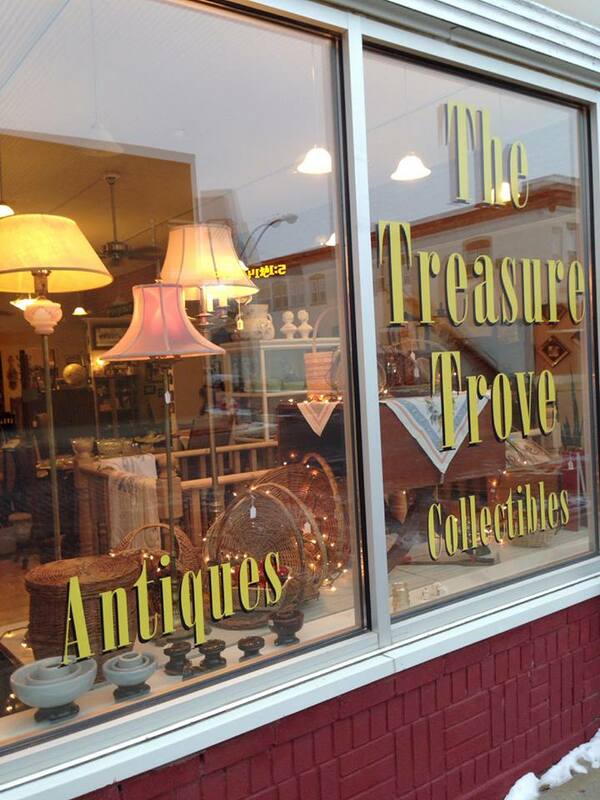 The Treasure Trove is an antique and collectibles shop with a quaint tea room. You may stop in for a lovely cup of tea and dessert any time our doors are open or make a reservation for an Afternoon Tea by booking directly on-line at syracuseteatime.com, calling at 402-269-3102 or by coming by. Private parties may also be booked. After enjoying a great tea party, check out our large selection of antiques and collectibles. Voted “Best of the Best Antique Stores in Otoe County” 2017.